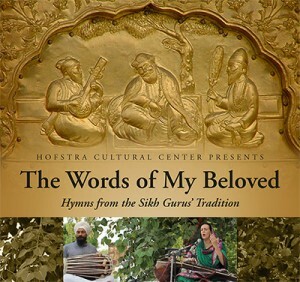 Dr. Francesca Cassio (Sardarni Harbans Kaur Chair in Sikh Musicology at Hofstra University) will perform traditional hymns from the Sikh Gurus’ repertoire (late 15th -early 18th century) in the medieval dhrupad style. Dr. Cassio will be exceptionally accompanied on pakhawaj by Parminder Singh Bhamra (from the Anad Foundation, India) and on taus by Nirvair Kaur Khalsa. The event celebrates the Sikh Festival of Vaisakhi. Helene Fortunoff Theatre, Monroe Lecture Center California Avenue, Hofstra South Campus.